I made this Christmas Light Bingo game this evening for my pre-school grandchildren to take spotting. I thought your little ones might enjoy it too. 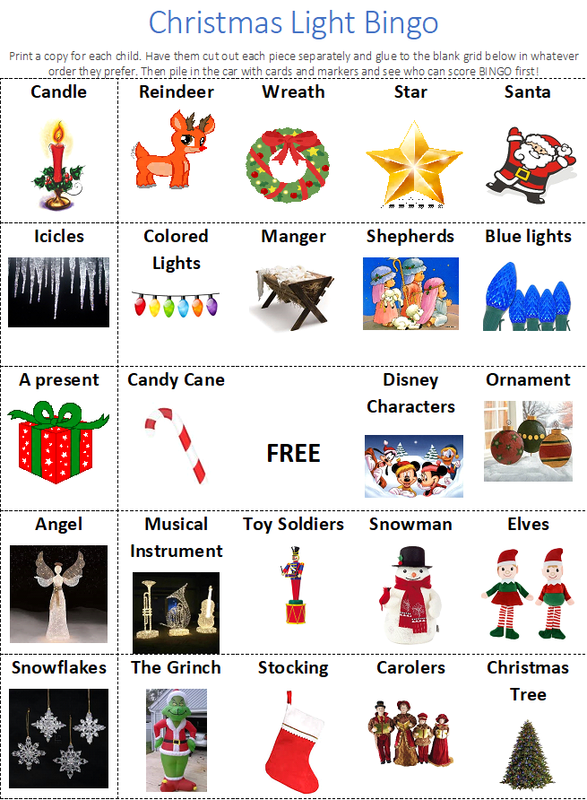 Click here to display and print Christmas Light Bingo.